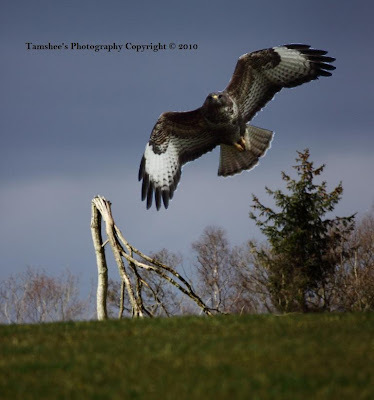 TheTamshee: pays particular attention to this dead tree; it's a favoured perch of this common buzzard. TheTamshee: clan stopped off for some lunch @ Lerrocks Farm on the outskirts of Doune. This is the location of Argaty Red Kites. 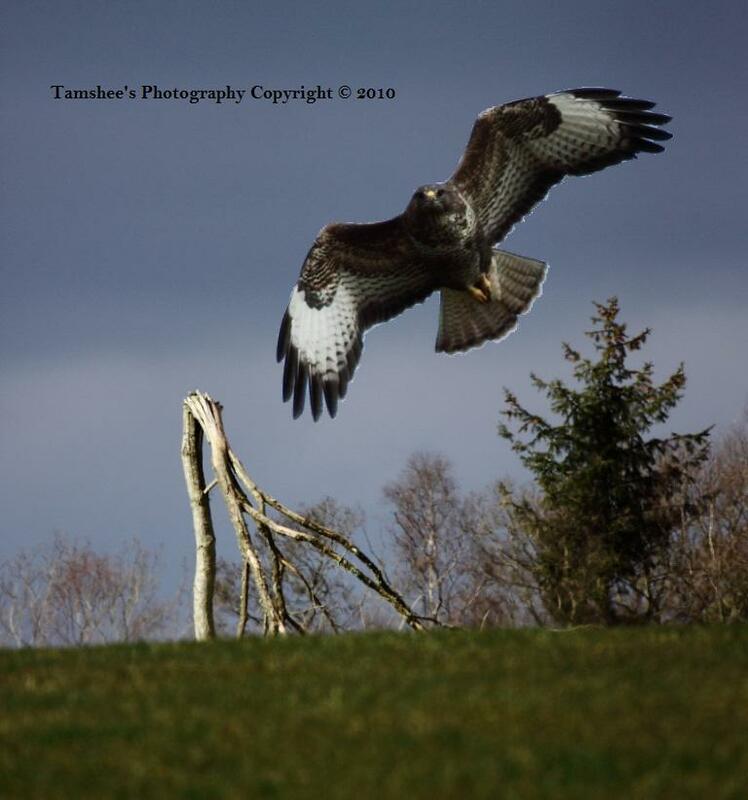 My favourite location for photographing these magnificient raptors. Many thanks to Mike for the interesting info pertaining to the history & re-introduction program. Great session @ the hide and managed to capture some good shots. TheTamshee: clan visited Duart Castle, stronghold to clan Maclean. Standing proudly on a clifftop guarding the sound of mull. Across the sound to the east, Lismore lighthouse guides the shipping safely through the channel to the western isles. TheTamshee: headed south and west along the A849 Glen More road in search of Red Deer grazing in the shadows of Ben Buie (717m) As the light faded I continued around Loch Beg while looking north to the summit of Ben More (966m) the only munro on Mull. As the single track road meanders west then north to the shore of Loch Na Keal you are treated to spectangular scenery with Beinn a Ghraig (591m) dominating. Continue along the B8035 to pass through Gruline then turn right to take the tourist route back to Salen on the east coast of the island. TheTamshee: captures the erie atmosphere hanging over these old fishing boat wrecks @ Salen Bay. TheTamshee: walked out to Grasspoint in search of sea eagles but only managed this photo of the lively Stonechat perched on rusty wire in blustery conditions.